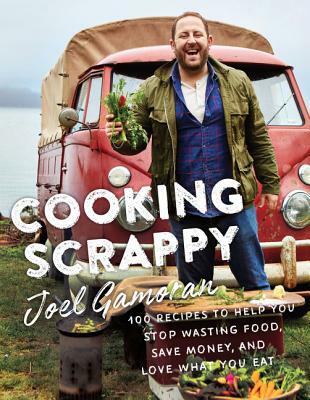 Joel Gamoran is the National Chef for Sur La Table and stars on the television cooking show Scraps. After studying cooking in Italy, and earning a Restaurant Management Degree from the University of Connecticut and an ACAP Degree from the Culinary Institute of America, he worked in a number of restaurants along the West Coast. At twenty-four, he began teaching cooking classes at the famed kitchen retailer Sur La Table. He lives in Seattle, WA.